A Minute of Tender is a device used in Scottish personal injury court actions which can undermine – and, at worst, destroy – your claim for compensation. For that reason, it is worthwhile understanding how Minutes of Tender work. So, firstly, we need to go back a bit – to before the court action. When will you need a court action? 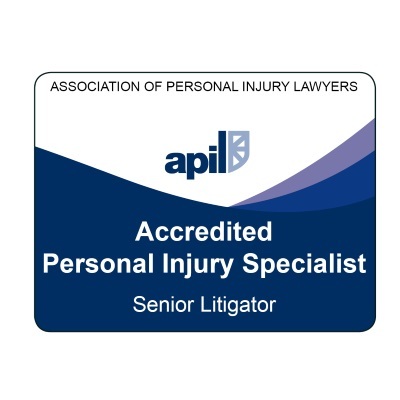 If your personal injury claim cannot be settled by negotiation, you will have to raise a court action. Generally, for that to happen, your solicitor will have to assess that your claim has a better than 50/50 chance of success. In the worst case, the dispute will be about whether you should get any compensation at all. A less serious problem is where it is just the value of the claim which cannot be agreed. In other words, there is agreement that some compensation should be paid but the opposing insurers are not offering a reasonable amount. Where you raise a court action and your claim succeeds, you will get the compensation the court awards (or the amount agreed with the opponent, if the case settles before the final court hearing) and some expenses / costs. In most cases, getting any compensation at all will be enough for the court to class your claim as a “win”, with associated expenses payable to your solicitor. Tenders are a means by which your opponent (in practice, usually an insurer) can turn an apparent victory for you in the case into partial or complete defeat. How does a Tender work? The offer in the court action is of a definite sum by way of damages. In addition, there is an offer of expenses / costs on the appropriate court scale, either as agreed between the solicitors or as fixed by the court, if necessary. The offer is made in such a way that both sides in the dispute know that the offer has been made and the amount of the offer. The offer is lodged with the court but is not kept with the case papers. The administrative staff at the court are aware of the existence of the offer but the judge is not aware of the offer while the case is still “live”. In some ways, it is a secret offer. Let’s take a hypothetical case where you are the injured person and your solicitors value the claim at £20,000. If your opponent tenders, say, £18,000, you’ll have to decide whether or not to accept the offer. If you take the offered amount, you will receive £18,000 and your solicitors will be paid by means of the judicial expenses / costs which will be recovered from the other side. The claim will be over. On the other hand, if you refuse the offer in the Tender, the eventual outcome depends upon whether you end up being awarded a higher figure by the court (or negotiating payment of a higher figure from the opponent, via solicitors). If you proceed with the action to the end, are successful and the judge (in this hypothetical case) awards more than £18,000 to you, the Tender will not have any effect. You will receive whatever the judge assesses the value of the claim at, provided that amount is more than £18,000. In addition, you will receive judicial expenses on the appropriate court scale and those will probably pay your legal costs. The problem arises where your claim is successful (in the sense that the court finds you entitled to compensation) but, in the hypothetical case, the judge decides that the value of the claim is £18,000 or less. In that case, the Tender will be relevant. So, if the court values your claim at, say, £16,000, after the award is made your opponent will be entitled to draw the judge’s attention to the fact, and the amount, of the Tender (£18,000) – which you have failed to beat. The argument is that, because, at an earlier stage, they offered you a larger settlement amount than you were ultimately awarded, you have behaved unreasonably. Your opponent will say they should be entitled to the costs they have incurred from the date you ought to have accepted their reasonable offer in settlement. In that situation, the usual outcome is that the court will award the expenses of the action in favour of the claimant up to the date of the Tender and award the expenses of the action in favour of the opponent from the date of the Tender to the end of the action. The bulk of the work involved in a court action is done towards the end, in the lead up to and during the final hearing. The expenses awarded on a judicial basis for pre-litigation work are relatively small, in any event. In the example we have given, the exact effect on the amount of money recovered by you, as the claimant, at the end of the day is difficult to predict. It would depend, for example, at what stage in the action the Tender was lodged. (Failing to beat a Tender lodged early in an action is generally a bigger problem than if it was lodged towards the end). In general terms, not beating a Tender, is likely to have a significant effect. In some cases it can be catastrophic. “No win – no fee” insurance and legal aid are only a protection against liability for expenses where your claim is completely unsuccessful. Accordingly, any shortfall in expenses has to be met from those damages first of all – and it may reduce them to nil. You have to bear in mind that, in a situation where you win the claim (and beat any Tender), you do not have liability for the opponents’ expenses because you have won and your own solicitors’ costs are covered by the judicial expenses you recover. In a situation where you fail to beat a Tender, not only are you not recovering sufficient expenses to pay your own solicitors via judicial expenses, you are also having liability to pay the expenses of the opposing solicitors. This is why failing to beat a Tender has such significant consequences. In a “no win – no fee” situation, your solicitor has duties to the ATE insurer as well as to you. The same applies if the case is covered by legal expenses insurance (LEI). 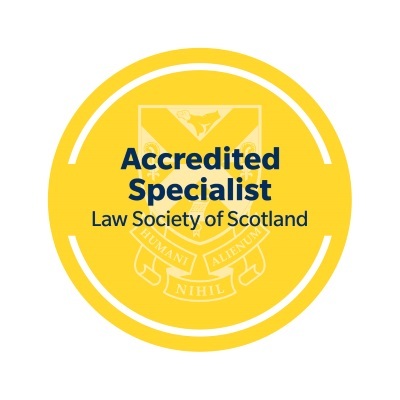 In a legal aid case, your solicitor has similar duties to the Scottish Legal Aid Board (SLAB). Whenever a Tender is lodged, any insurers underwriting your claim or SLAB, as the case may be, have to be notified. For them to allow cover to continue, they have to be satisfied that there are still reasonable prospects of beating the Tender. If they are convinced of that, they will allow you to continue with the action. If not, you may be put in a position where you have to accept the Tender. Your solicitor will advise you on the pros and cons of any offer that is made to settle your claim, whether it takes the form of a Minute of Tender or not. 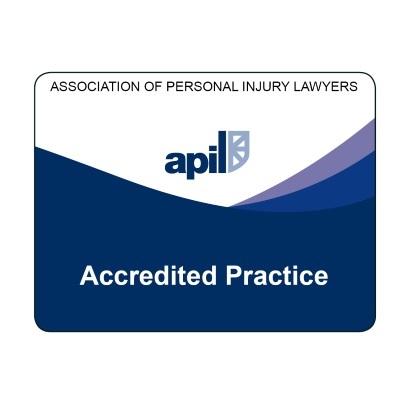 If you have any questions about Minutes of Tender or any aspect of personal injury claims, please feel free to get in touch with us. You can contact us in Elgin on 01343 544077 or you can visit the Moray Claims website and send us an online enquiry form. All initial enquiries are free of charge and without obligation to take things further.